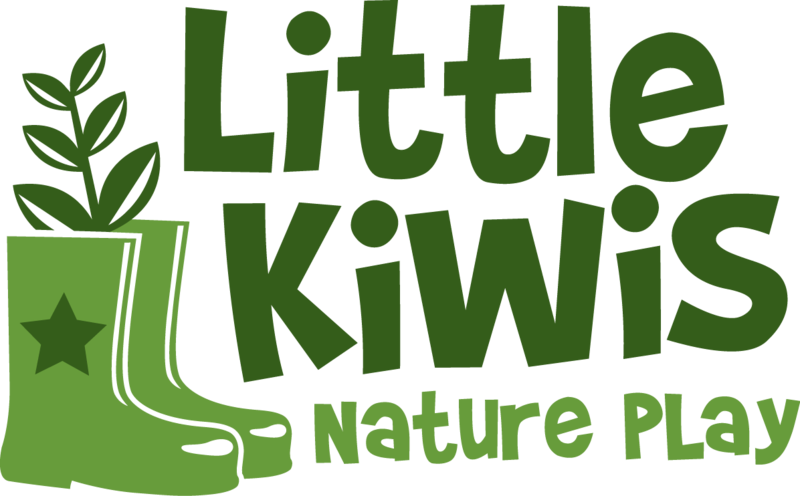 Please enter your details to register for the Nature Play Conference on the 15th March 2019 in Christchurch, New Zealand. IMPORTANT: If you want to pay via an invoice - follow this link. Thank you!